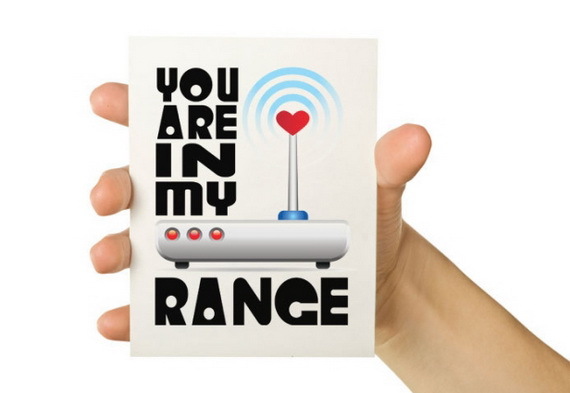 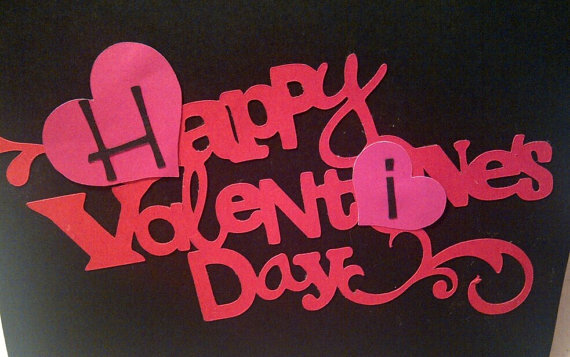 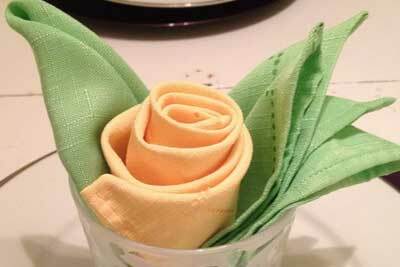 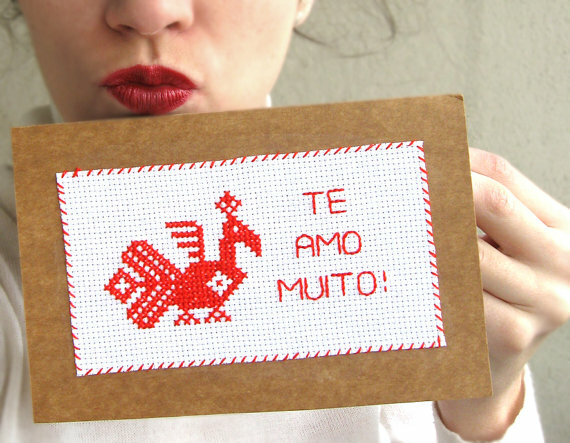 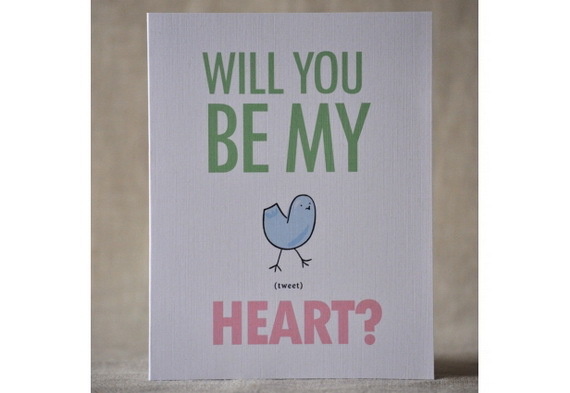 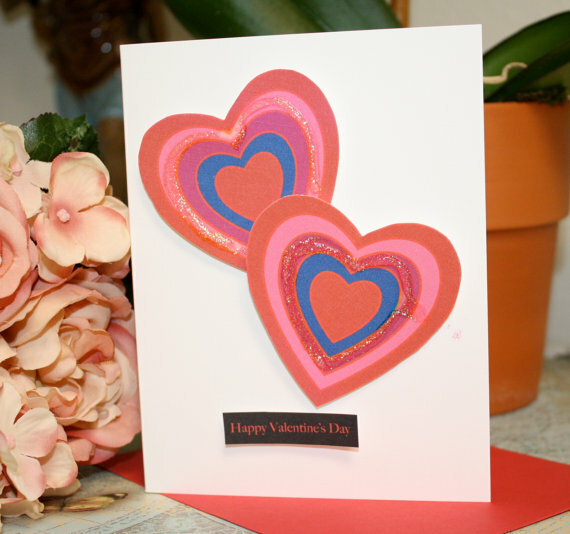 On Valentine’s Day, the simplest way to express love is giving a homemade Valentine’s Day card as Valentine’s Day cards are the traditional eloquent meaning for love. 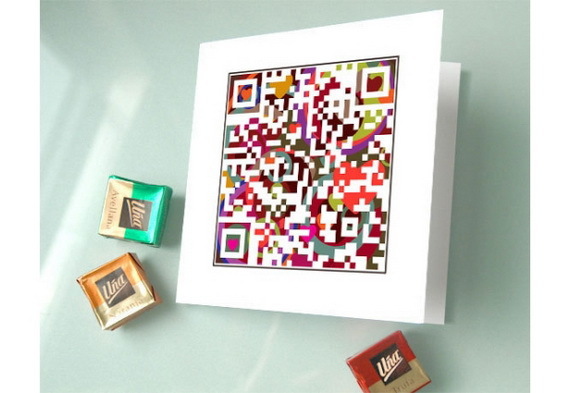 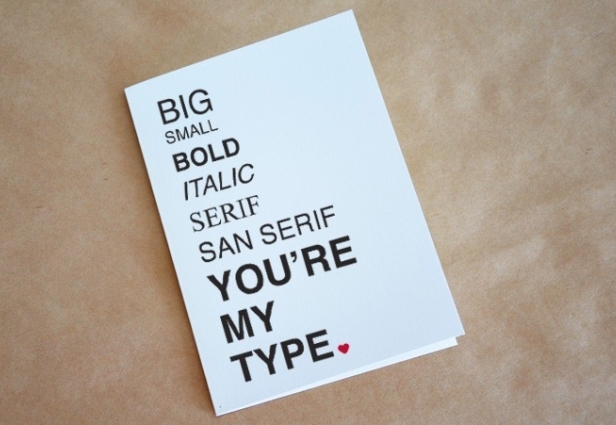 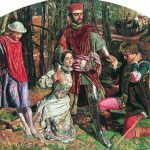 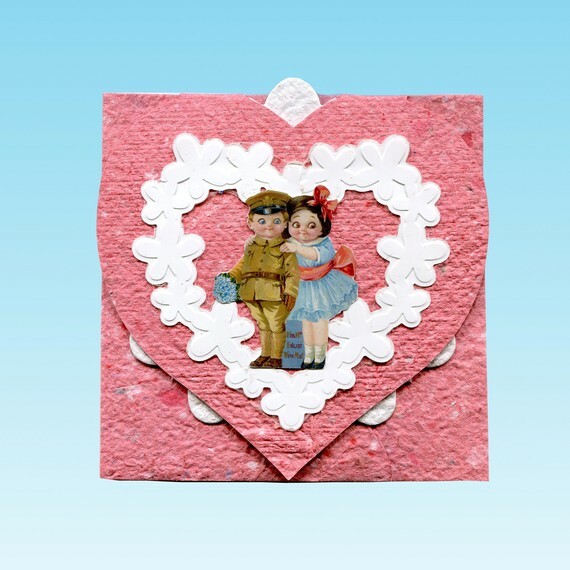 The valentine’s cards have been always a passion way to express love than traditional gifts such as bouquet of red roses or a box of chocolates. 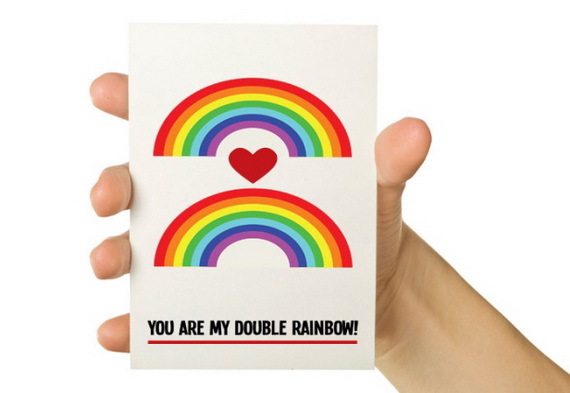 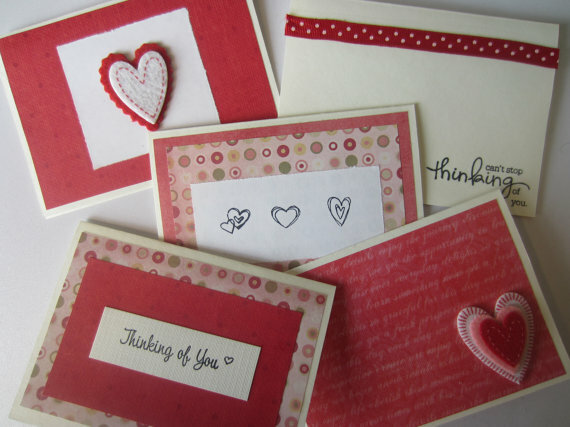 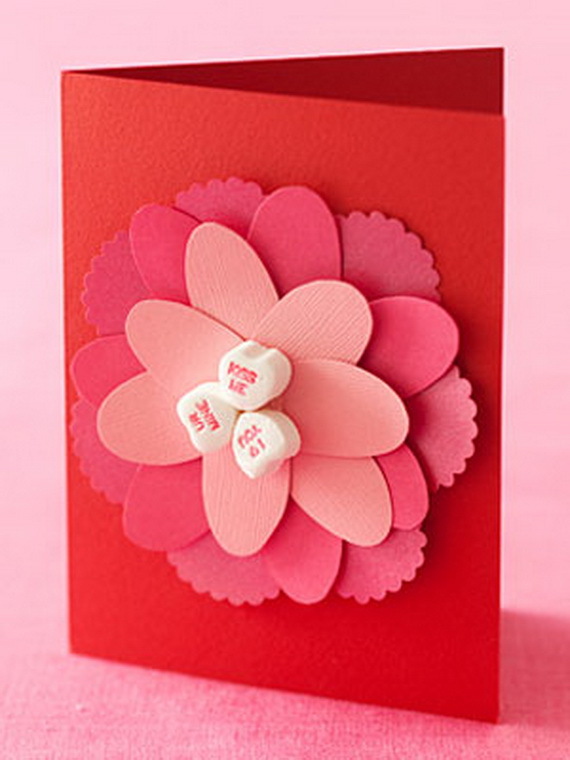 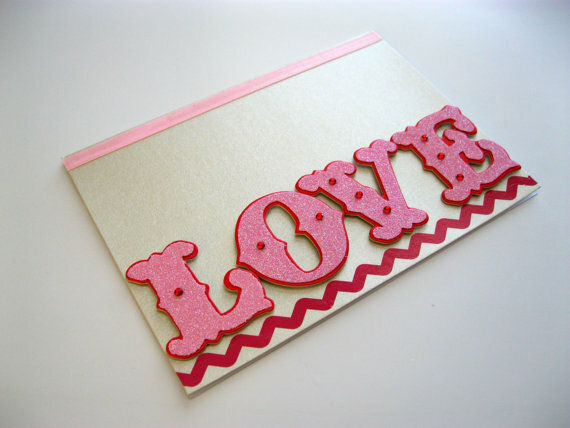 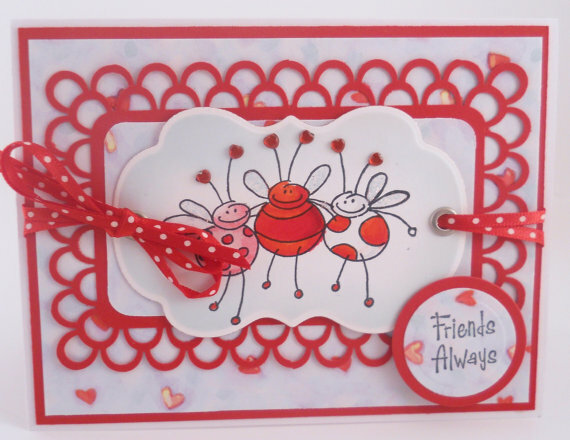 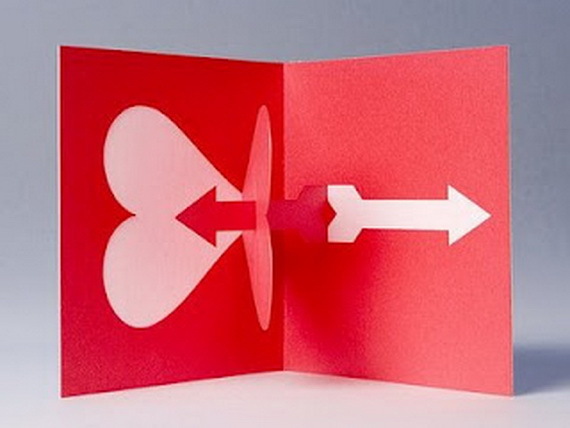 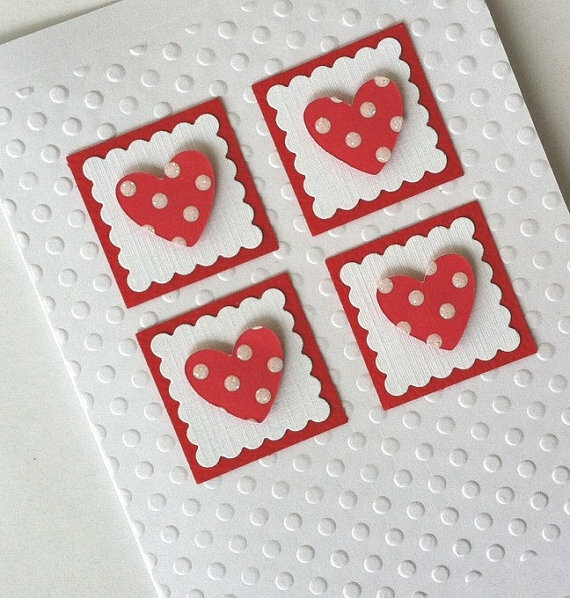 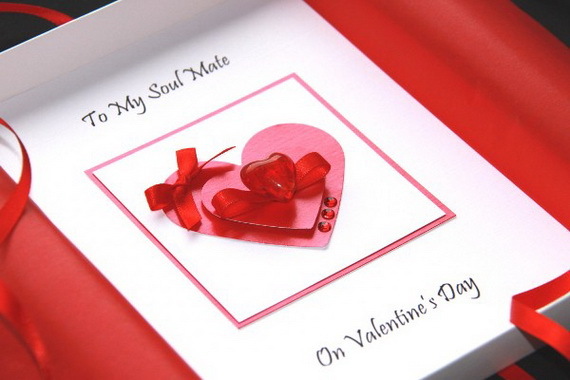 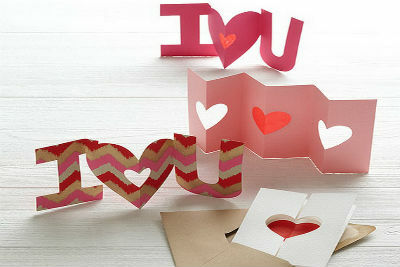 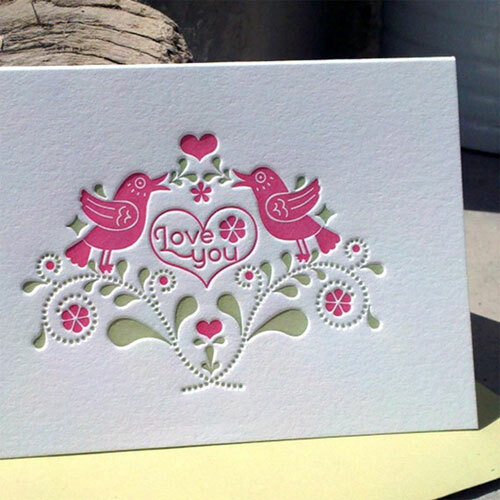 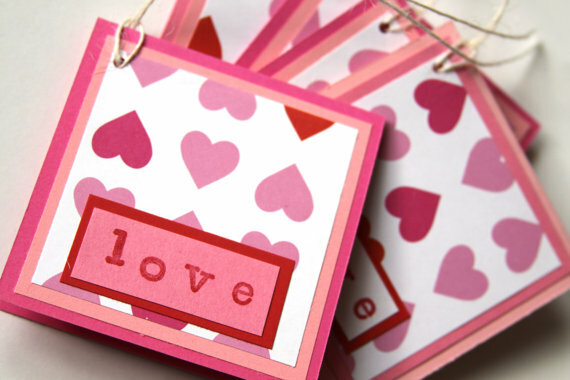 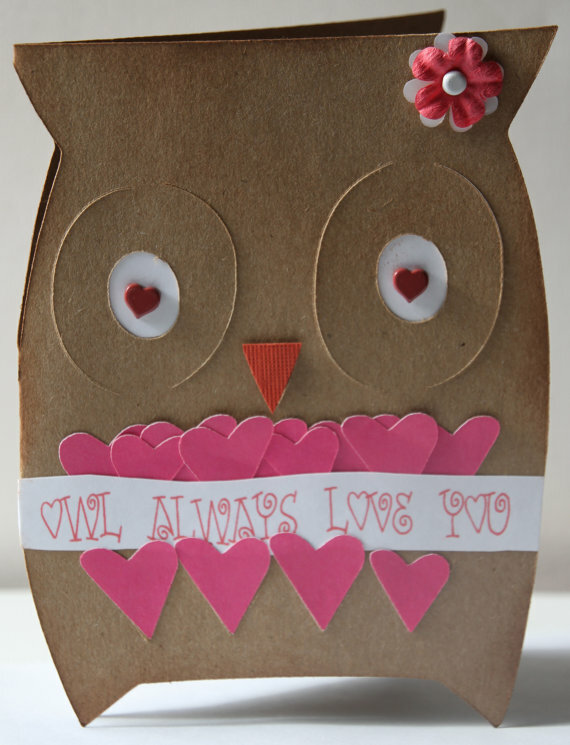 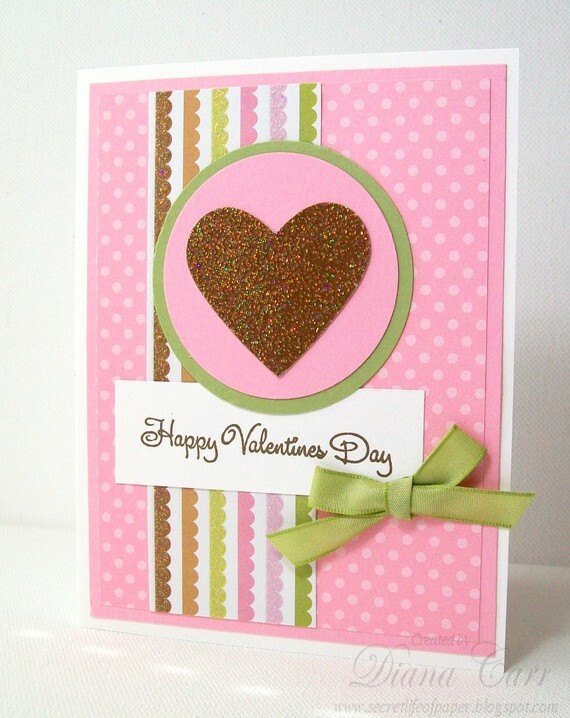 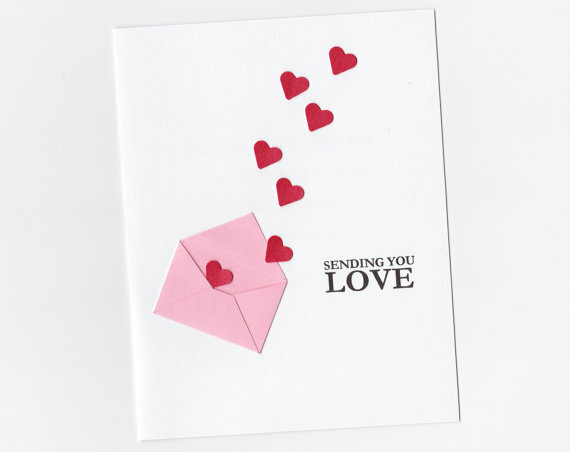 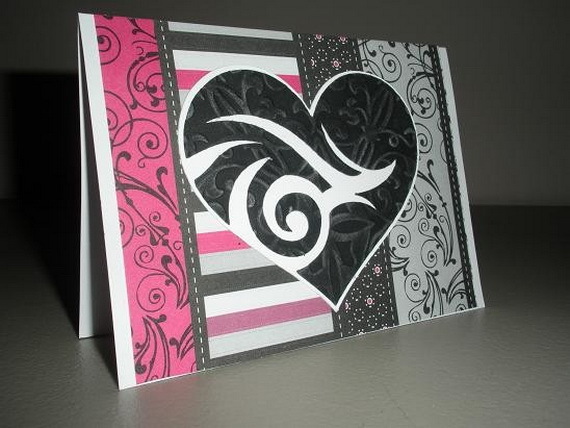 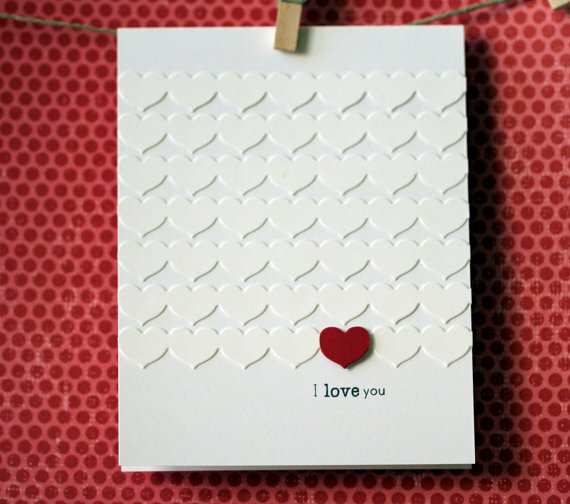 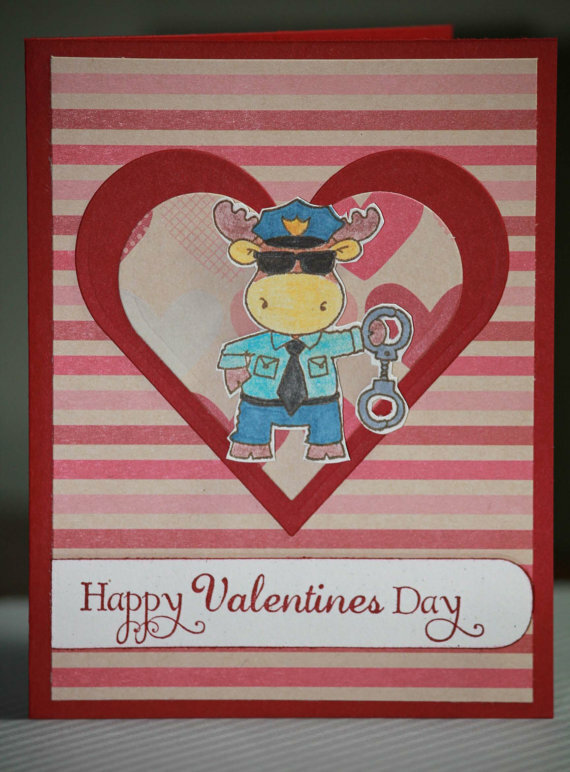 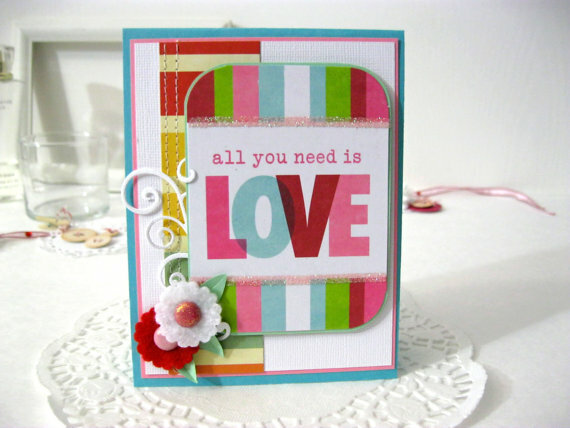 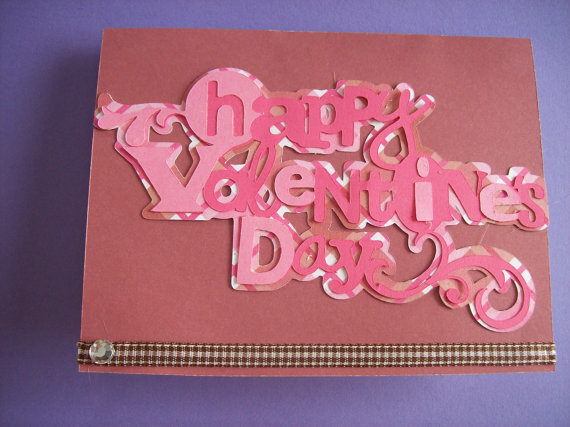 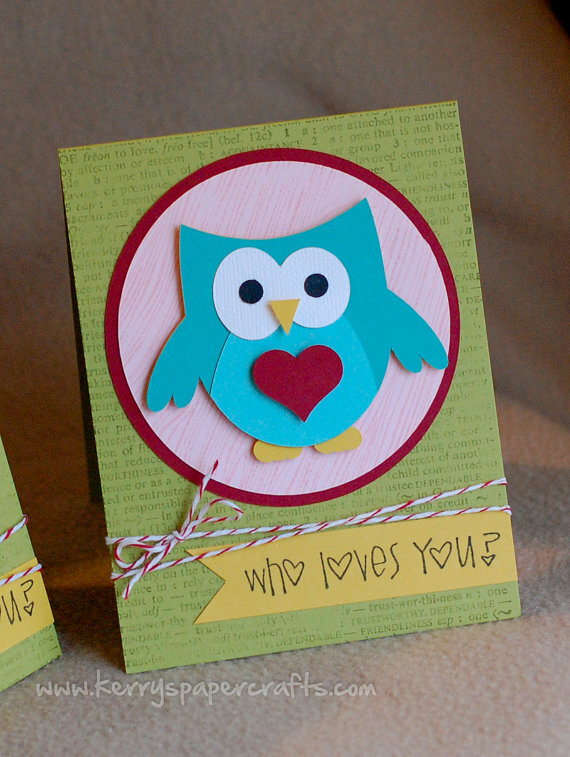 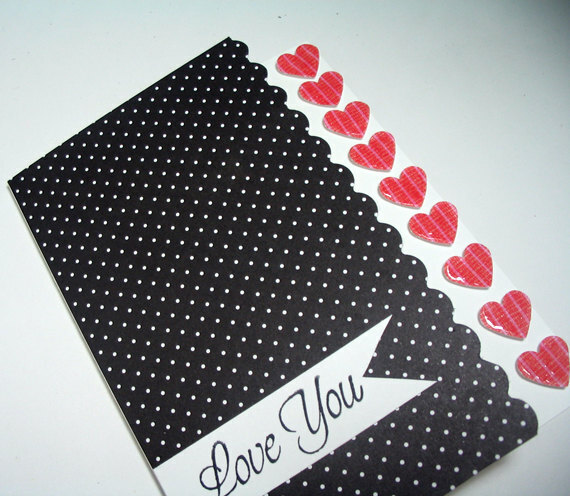 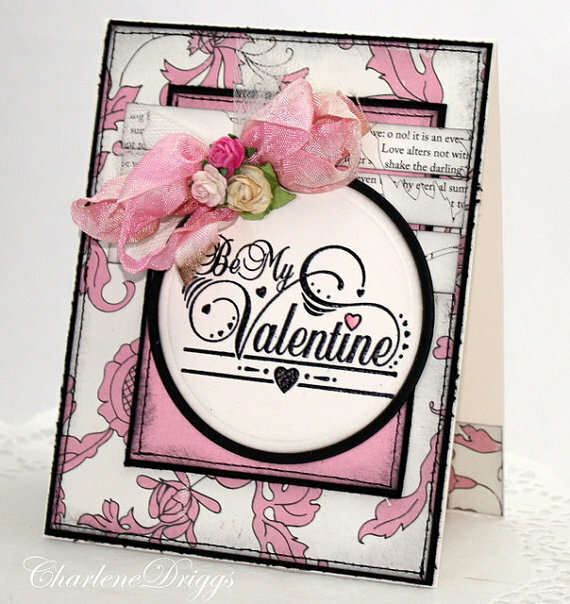 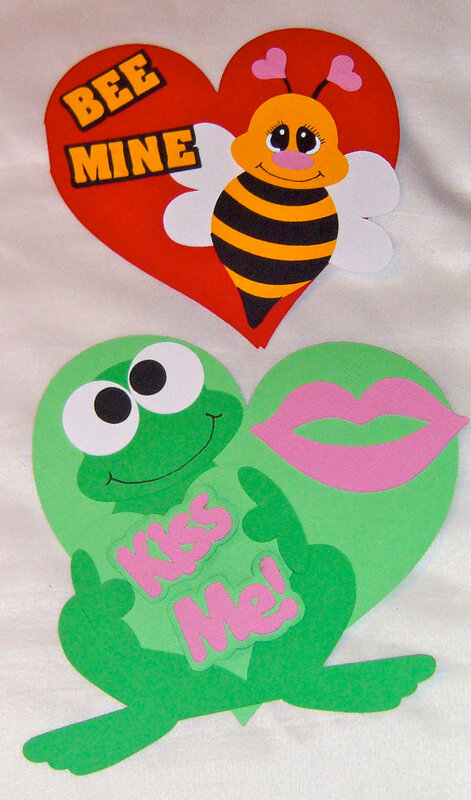 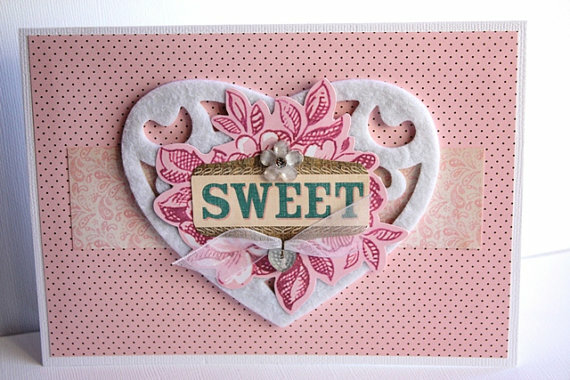 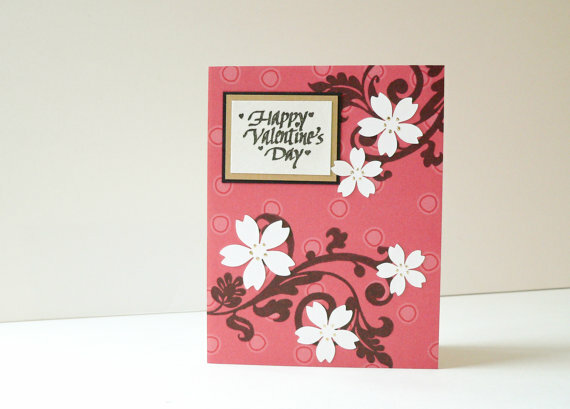 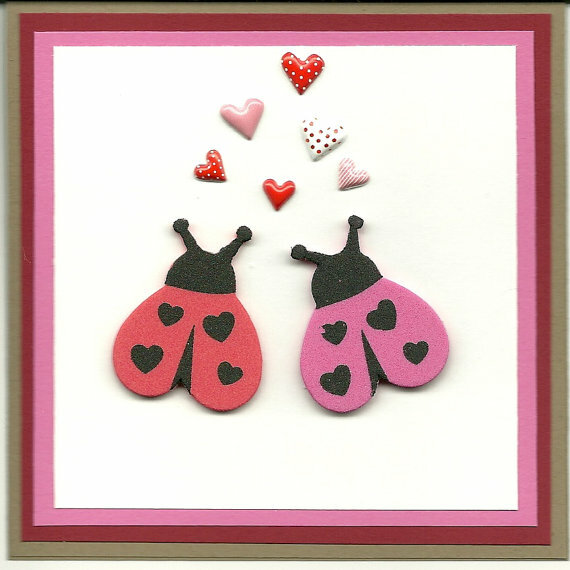 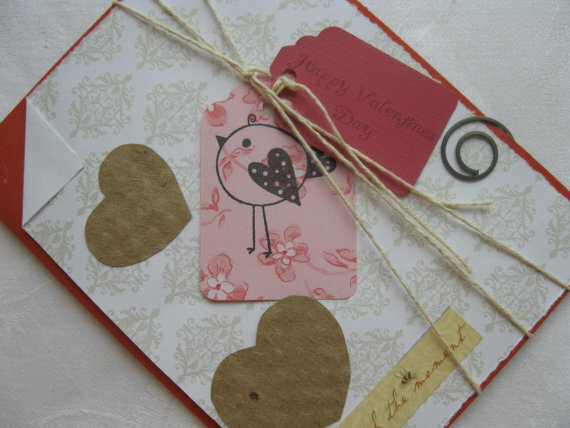 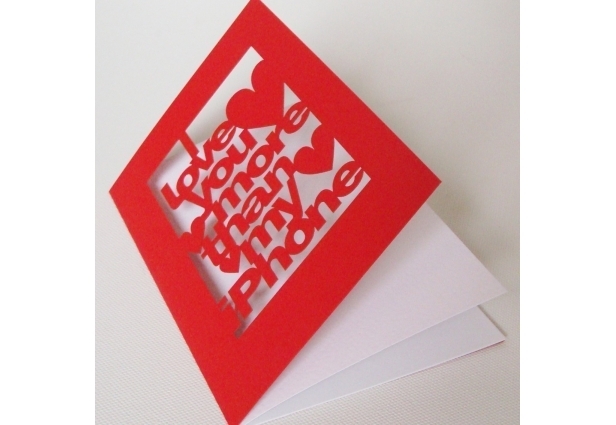 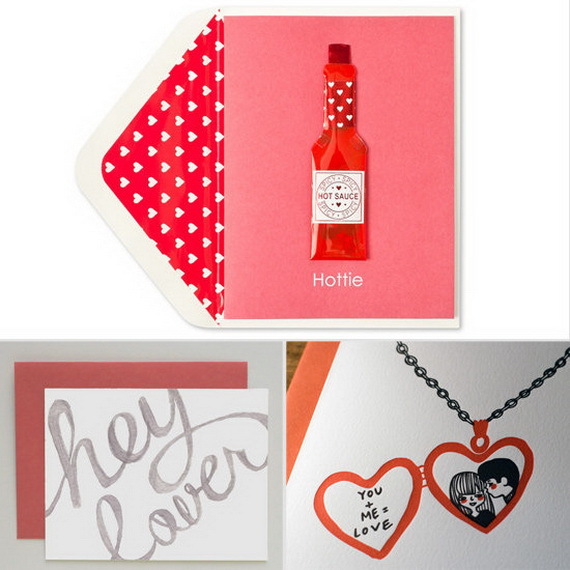 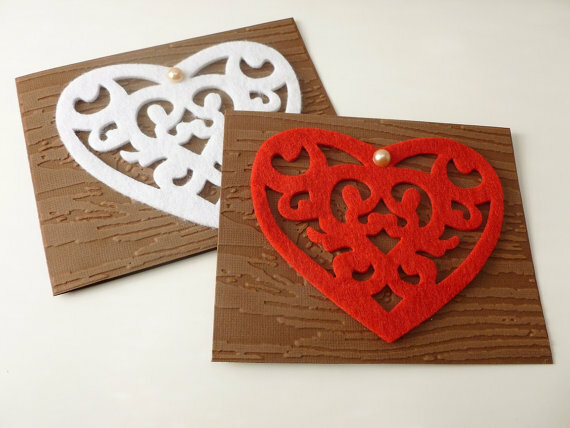 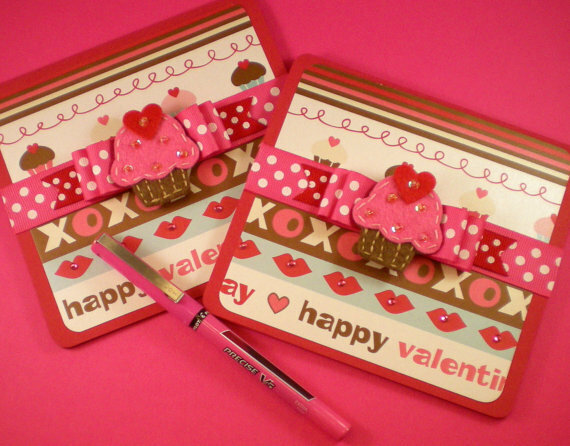 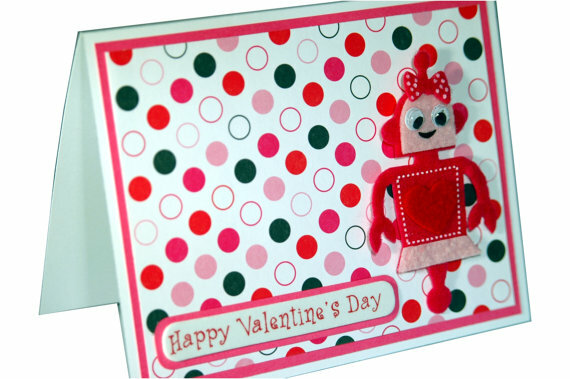 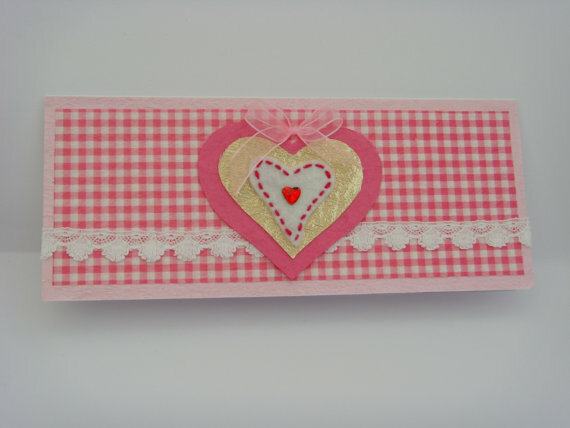 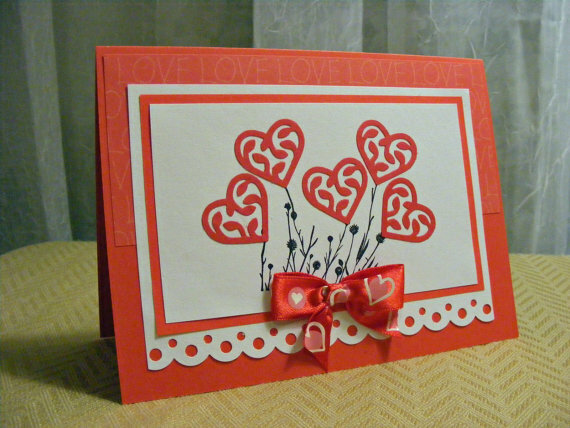 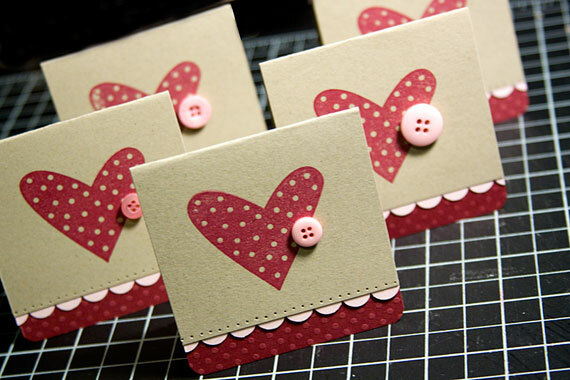 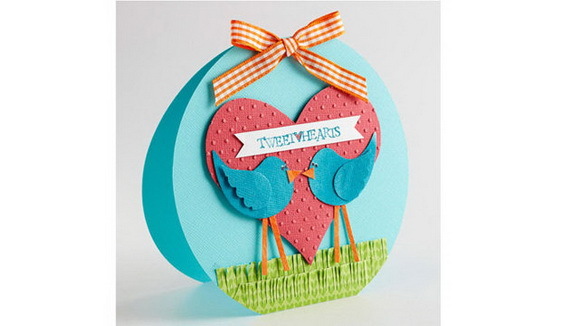 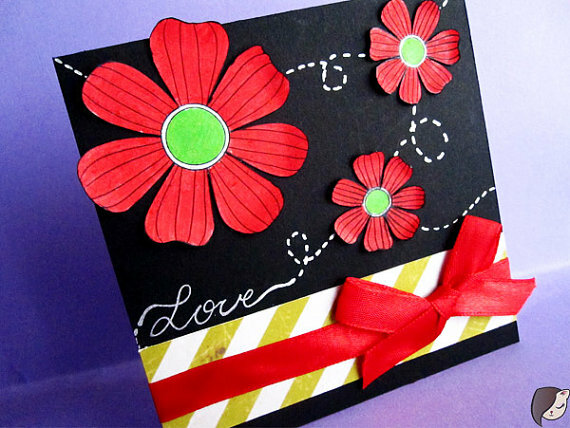 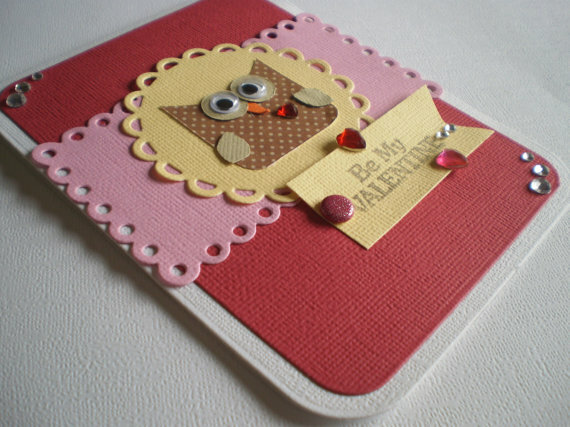 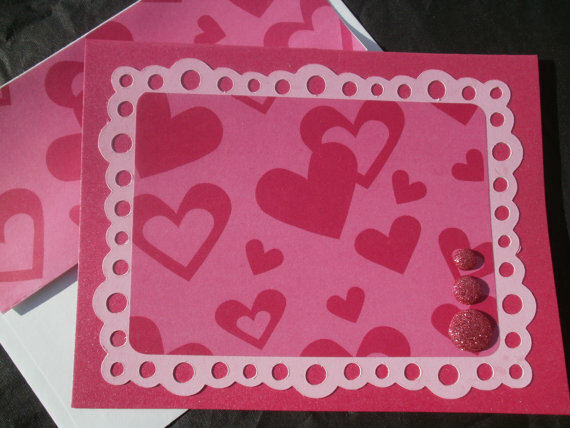 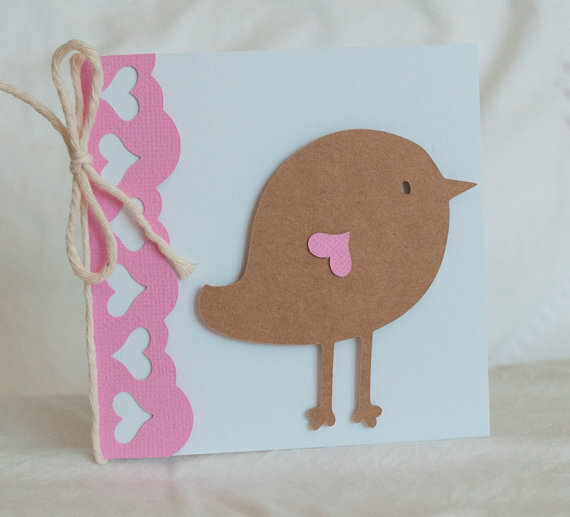 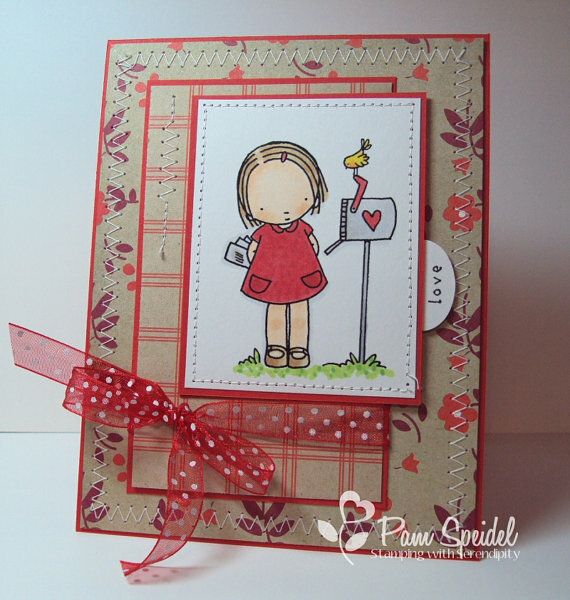 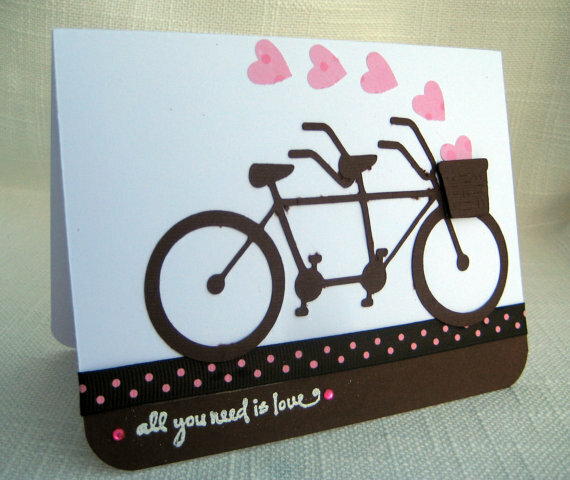 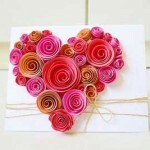 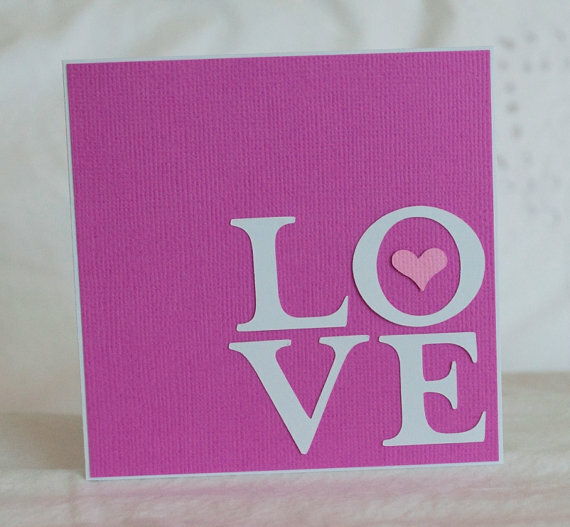 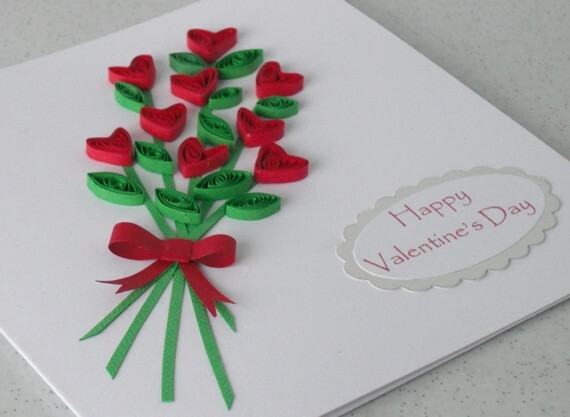 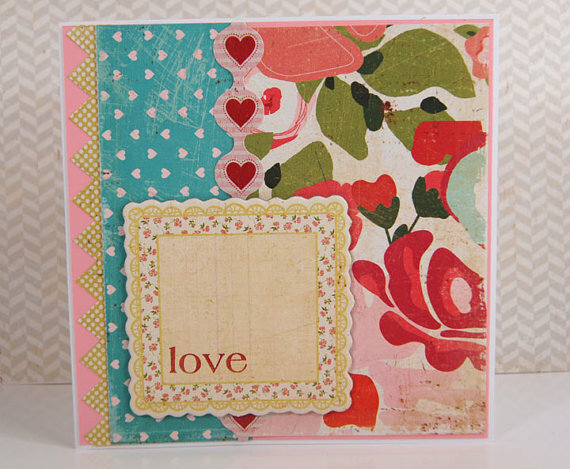 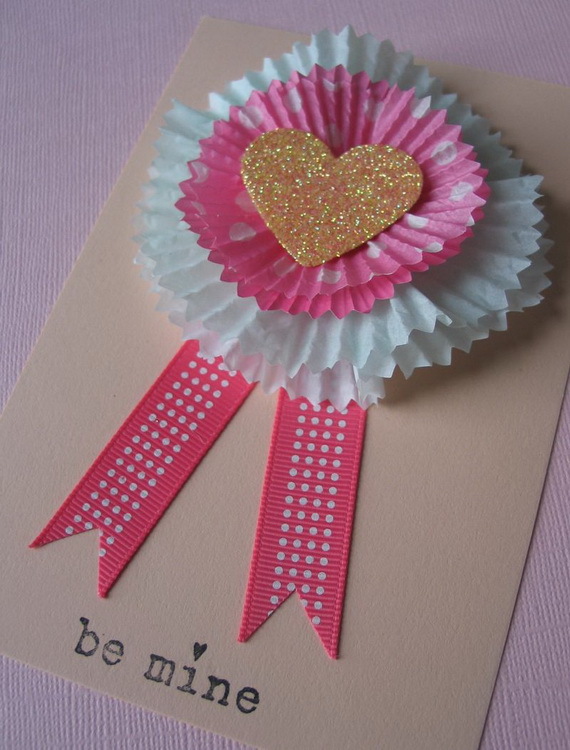 There are lots of varieties for card crafts with the best collection of Valentine’s Day Cards for kids, parents, lovers, friends and family so you can chose the best to present on Valentine’s Day. 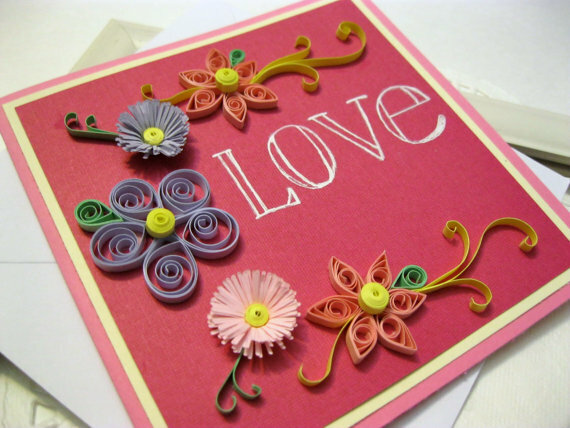 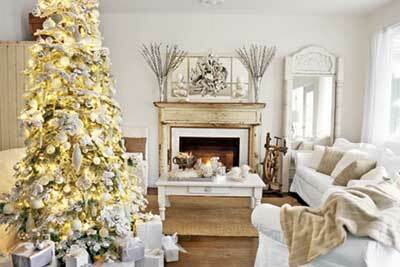 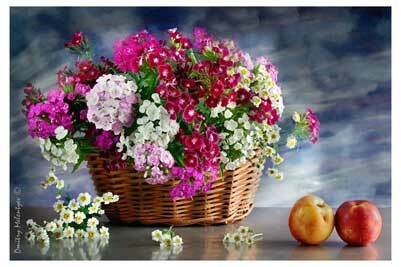 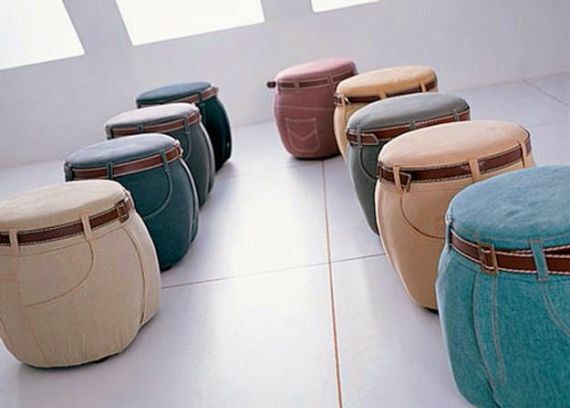 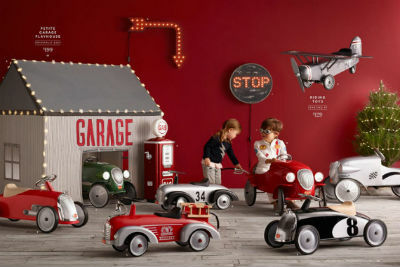 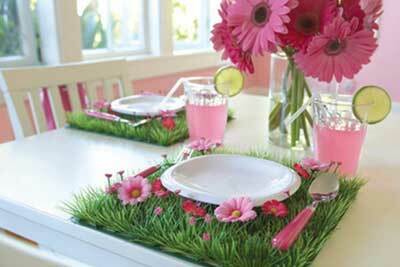 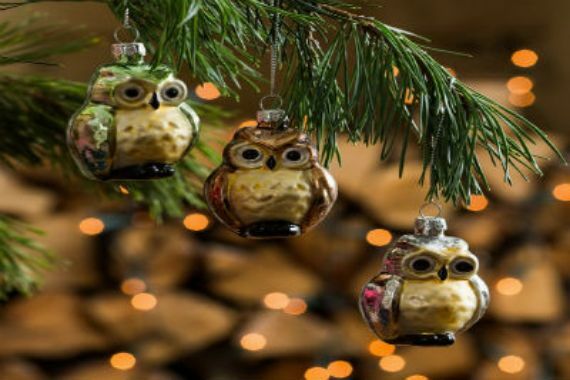 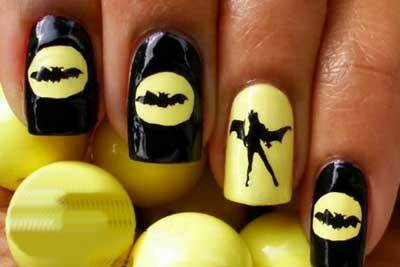 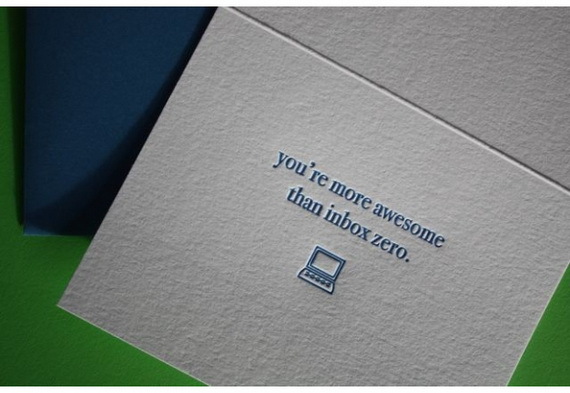 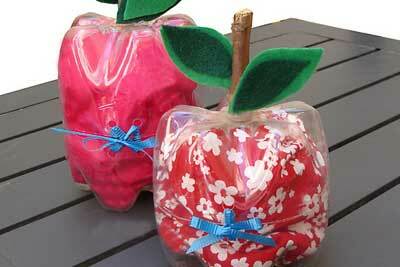 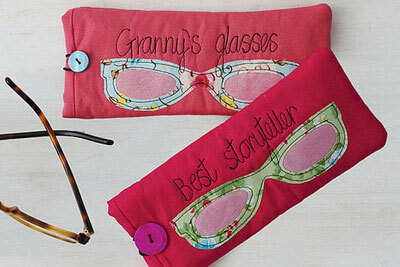 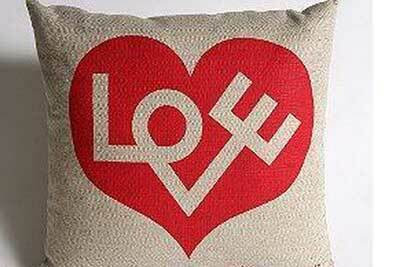 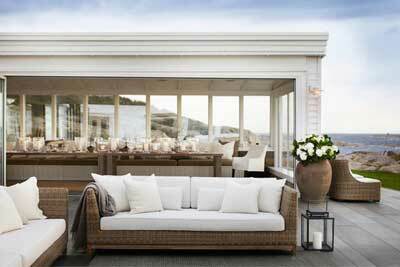 All are of a simple crafted ideas doesn’t need a lot of skill.